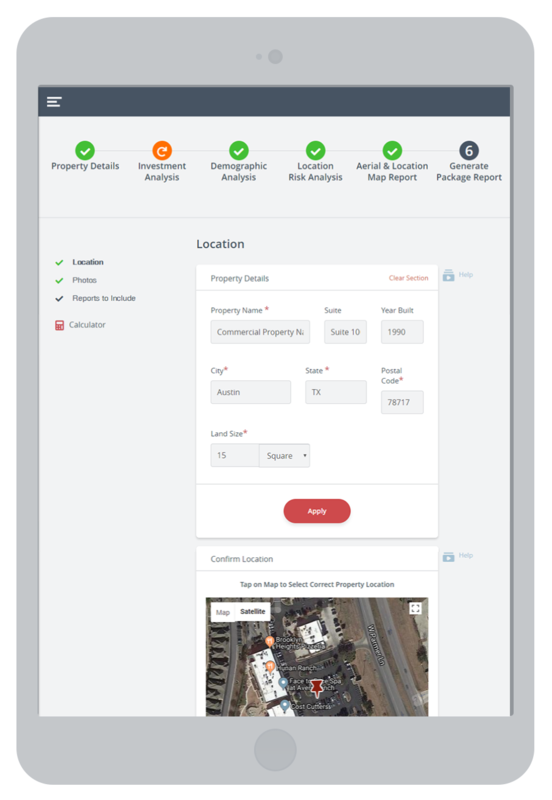 Our newest feature, the Commercial Package PRO™, combines our most popular reports into the most comprehensive commercial package available for CRE. Best of all, you can create this extensive package, branded exclusively for you and your company, in minutes, not hours! One of our most popular and powerful tools, the Investment Analysis tool will create a detailed Discounted Cash Flow (DCF) analysis report for 5 and 10 years, before or after tax. Unique only to TheAnalyst® PRO is the ability to create this comprehensive report with a minimum amount of time and inputs - with only 8 required input fields. 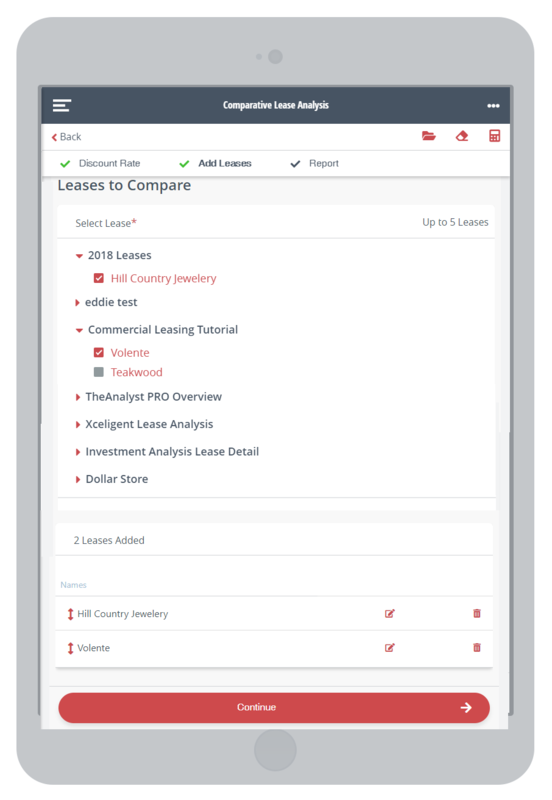 The Comparative Lease Analysis tool allows you to analyze a single lease, or analyze and compare up to 5 leases, side-by-side, in an extensive Summary and Detail PDF Report. 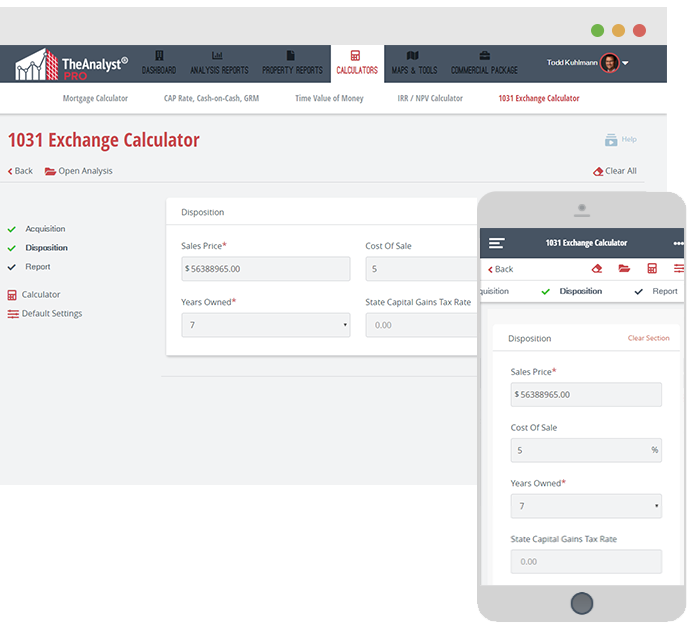 TheAnalyst® PRO will complete a multi-page analysis from both the Tenant and the Landlord Perspectives. Users of real estate often make the difficult decision whether to lease or purchase the real estate they intend to occupy. They are the NPV (Net Present Value) and IRR (Internal Rate of Return) methods. 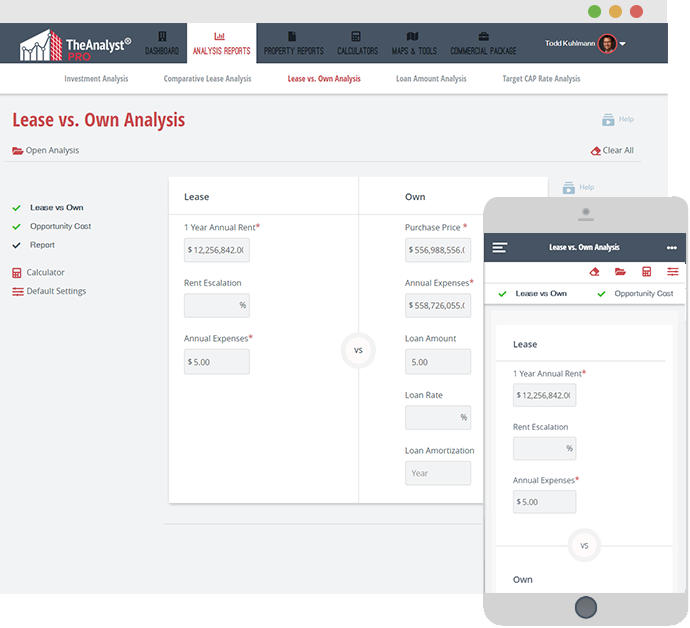 This Lease vs. Own report calculates both of these methods. 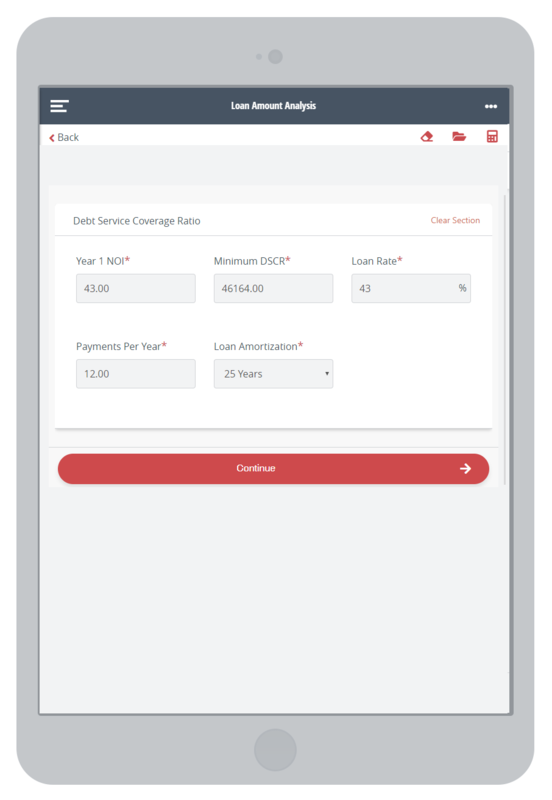 This tool not only calculates the maximum loan amount based on LTV and DSCR, but also provides multiple sensitivity analyses and graphs to depict how the slightest change in loan variables, including Interest Rate, Amortization and Net Operating Income (NOI) can dramatically impact your loan amount. Using the required Year 1 Cash-On-Cash return, the Target CAP Rate Analyzer will calculate the CAP Rate and Net Operating Income (NOI) required to achieve the required Cash-On-Cash return. 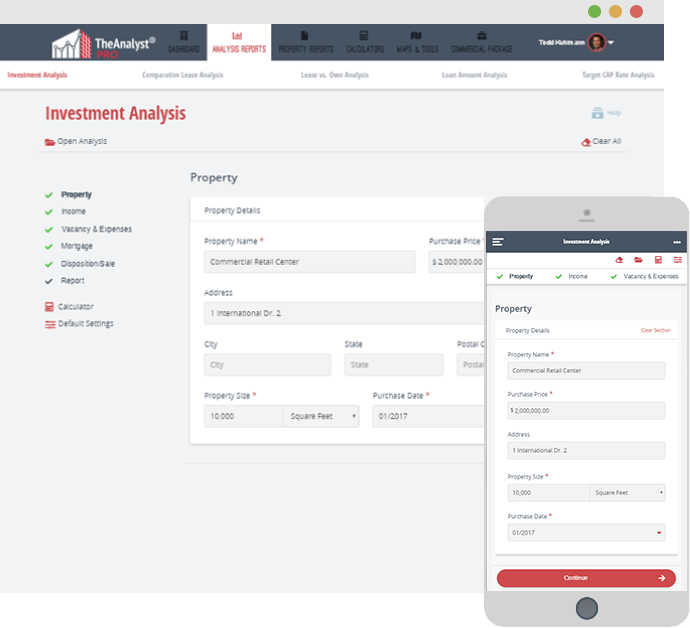 With this report you can quickly show the difference between the property’s acquisition CAP rate and the actual returns on the investment. After a long day of showing properties for your tenant or investor clients, let TheAnalyst PRO complete the paperwork for you! 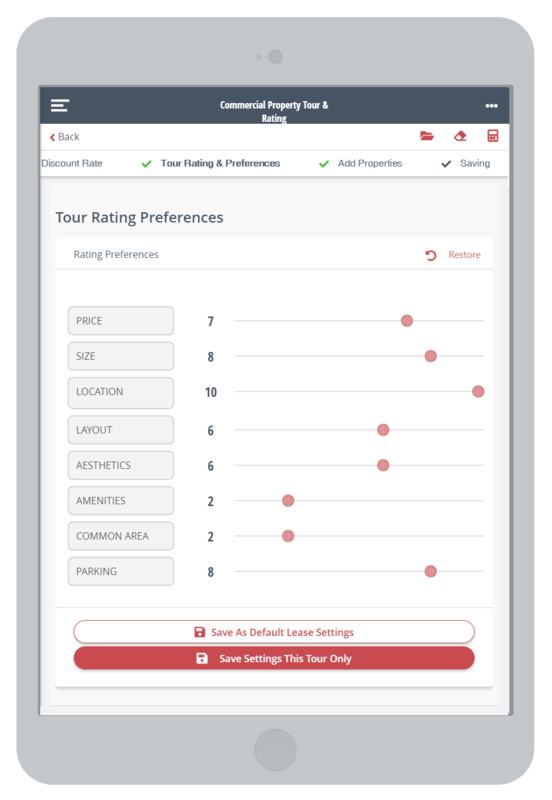 Compare Lease and Financial Analysis side-by-side for each property and produce a professional PDF report immediately upon completion of the tour. Property and location research is essential for any real estate decision. 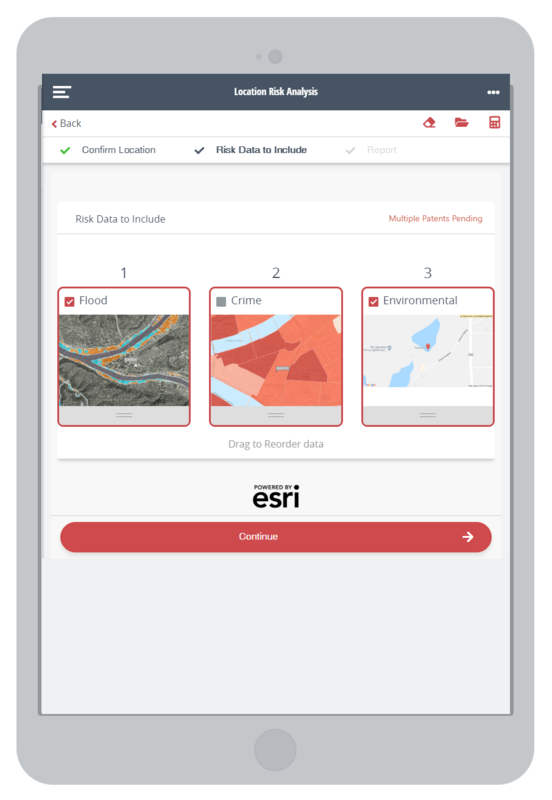 The Location Risk Analysis Tool generates a comprehensive report containing a FEMA Flood map, the FBI Crime index and an Environmental Location Analysis. No commercial investment or lease would be complete without a full demographic analysis of the location. 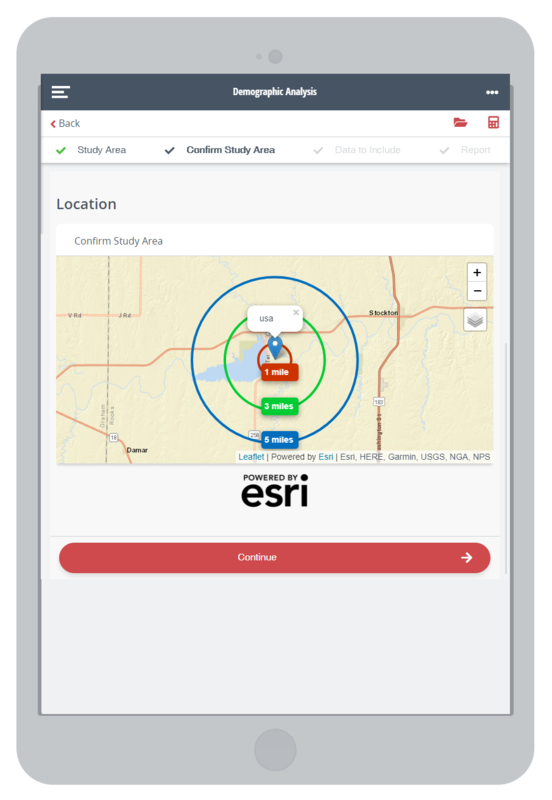 We’ve partnered with ESRI, the world's most powerful mapping and demographic analysis company, to provide you a full demographic analysis within just a few minutes. * The Demographic Analysis Report information is provided by a third party vendor - ESRI. ESRI charges for each report section. TheAnalyst PRO subsidizes the cost with ESRI for our subscribers but passes the per report usage to the user. 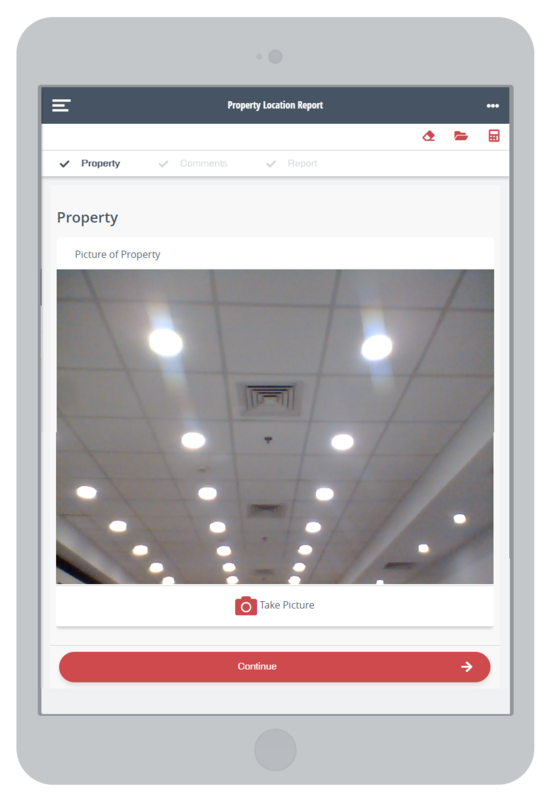 Take a picture of any property with your phone or tablet and this tool will instantly send you a report with the property picture, address, map and coordinates to the property. 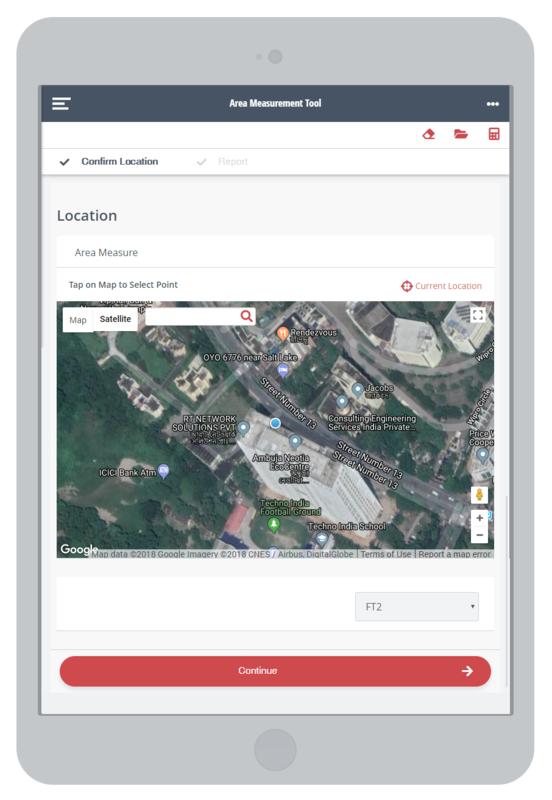 This is a great tool for prospecting and documenting properties in your market in order to quickly analyze and research. 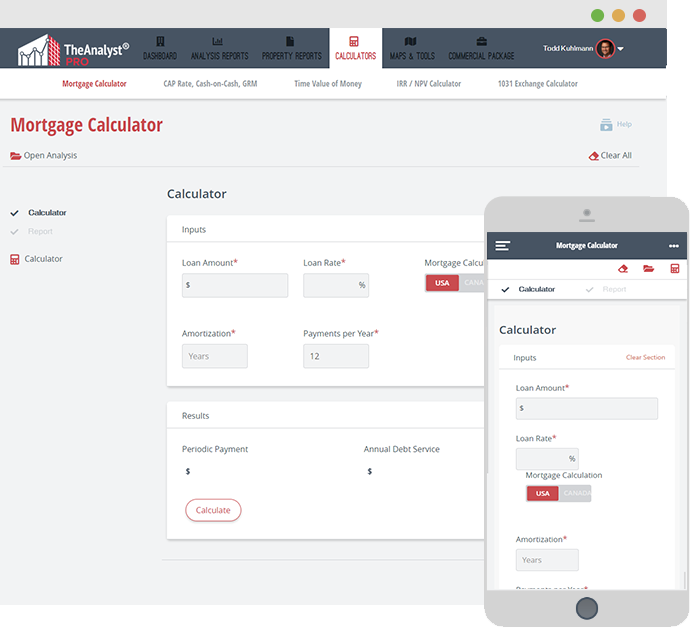 Entering only 4 fields will generate a full monthly loan amortization schedule, or select from the annual summary of principal and interest paid on the mortgage. Like all reports in TheAnalyst PRO, the PDF is branded with your name, contact and company logo. 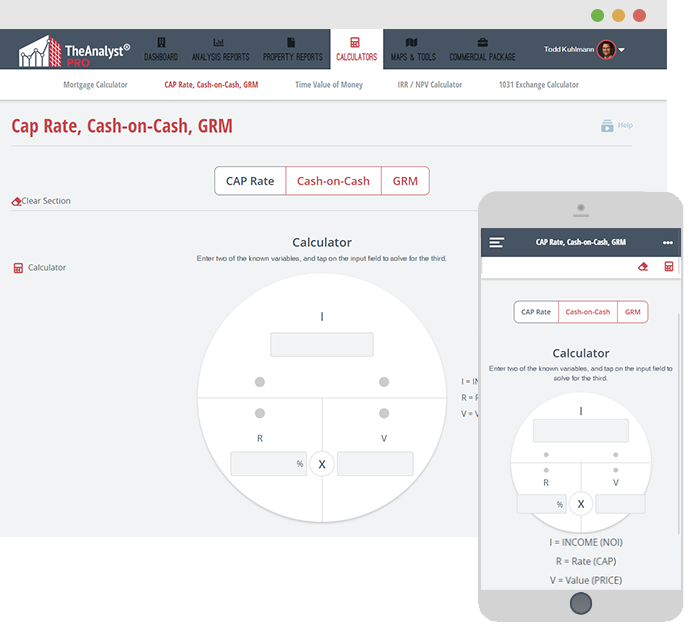 With our CAP Rate, Cash-on-Cash, GRM Calculations you simply enter two of the known factors within the circle, and tap on the third factor to automatically calculate the unknown factor. 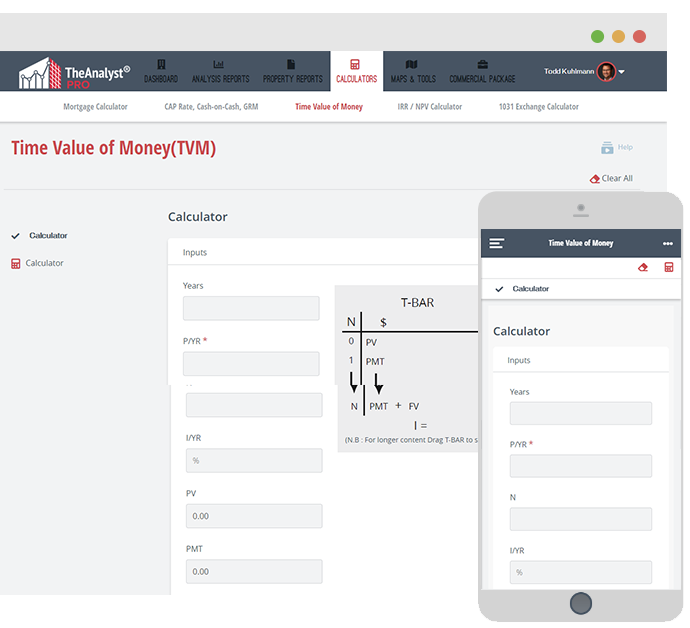 The Time Value of Money (TVM) tool allows you to calculate compound interest calculations using even cash flows. CCIM Members will recognize the “T” bar that is automatically created when calculating the Number of periods (N), Interest (I/YR), Present Value (PV), Payment (PMT) and Future Value (FV). The IRR and NPV tool allows you to calculate compound interest calculations over the life of the investment. The input fields make it easy to enter and change your investment cash flows and generate a PDF report of your results. 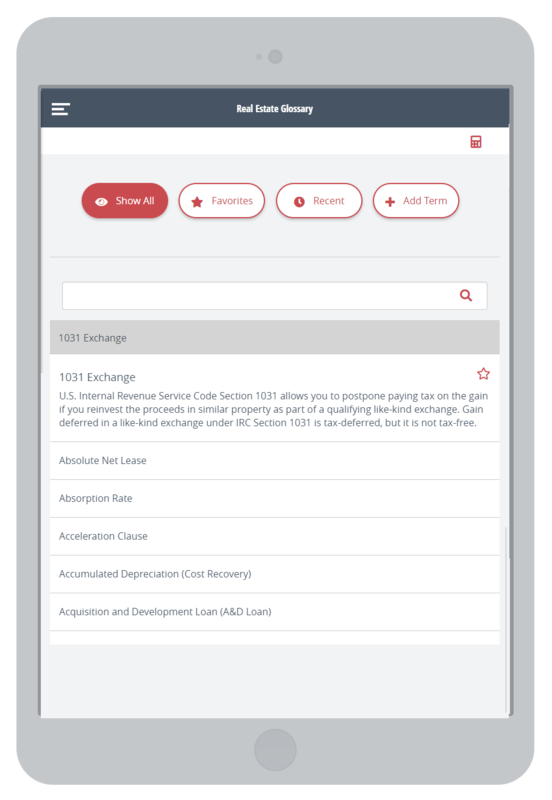 This calculator will assist in providing you an estimate of the taxes you can defer by relinquishing your property using a Section 1031 Exchange. 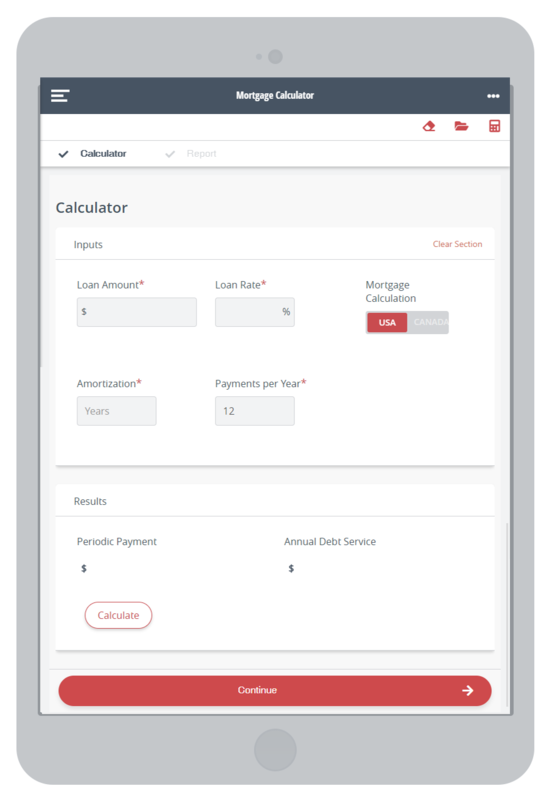 In just a few minutes and with only three (3) required input fields, a detailed and professional analysis report will be generated and branded for you and your company. TheAnalyst PRO’s Measuring Tool enables you to measure the distance, in feet, miles, meters, or kilometers, between two points on your map. You can measure any property in the world. TheAnalyst PRO’s Area Measurement Tool enables you to measure the area, in square feet, square meters, acres or hectares between multiple points on your map. You can measure any property in the world. 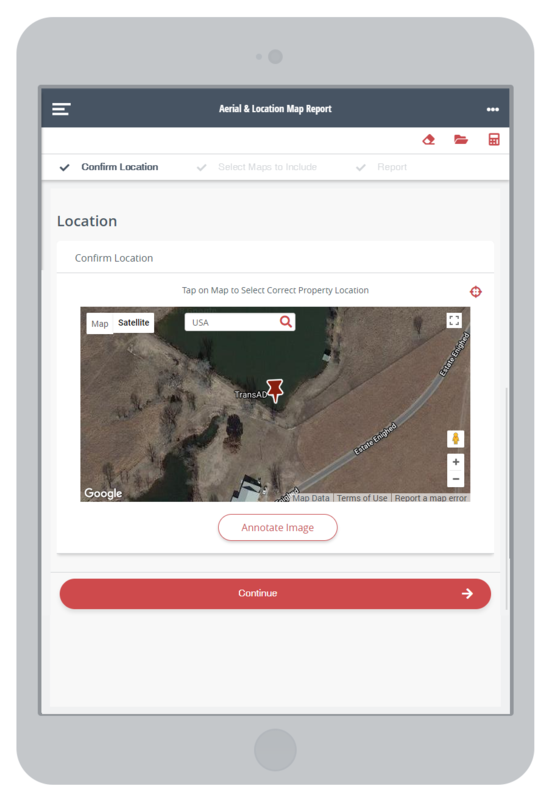 Map the property, obtain an aerial satellite image, and annotate the image with your own custom drawing, shapes and image icons. 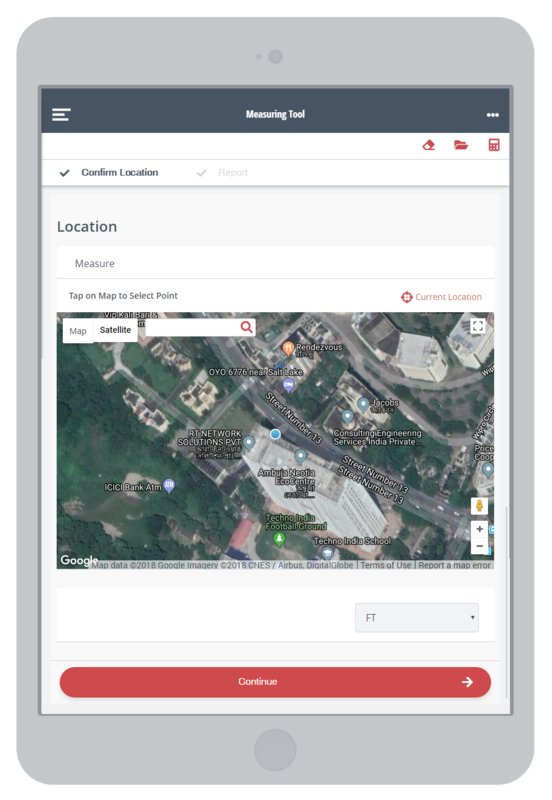 TheAnalyst PRO’s Aerial and Location Map tool is one of the fastest and easiest ways to annotate your aerial map and generate a full 3-page report with a regional map, location map, aerial and Google Streetview. 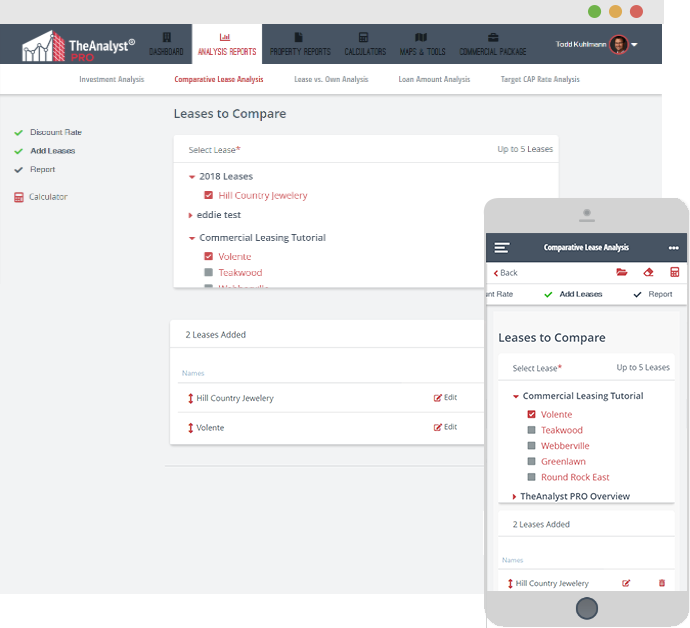 TheAnalyst PRO’s Glossary Tool enables you to obtain Commercial Real Estate terms in an instant and from any of your devices. 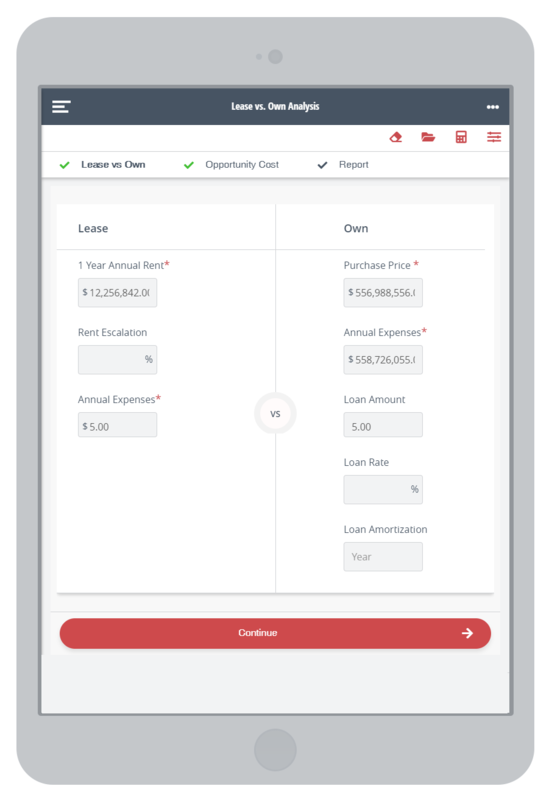 The search field will actively search through thousands of CRE terms and definitions. 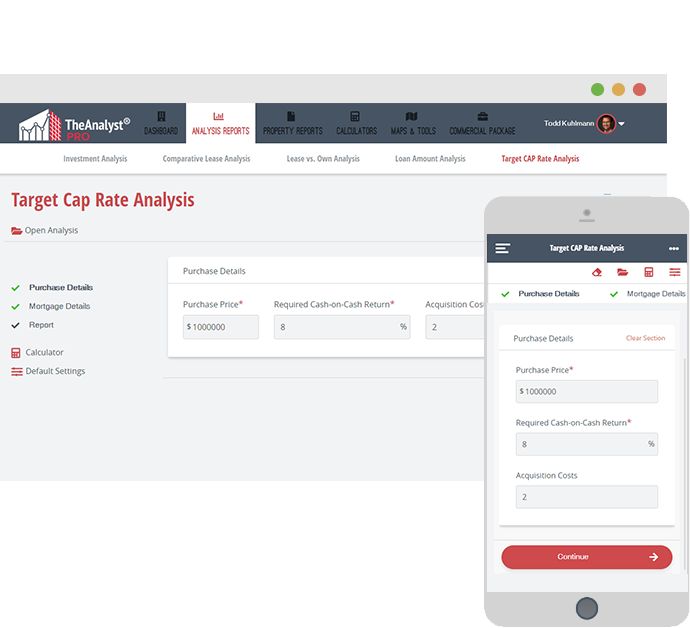 Combining TheAnalyst PRO Software Platform with our exclusive CRE Training provides a full solution to your commercial real estate analysis needs. Register for one of our upcoming webinars to learn more about specific commercial real estate topics and best practices for analyzing an investment or lease property. One registration works on unlimited devices. Subscribe or sign up for a no-obligation 7-day free trial. 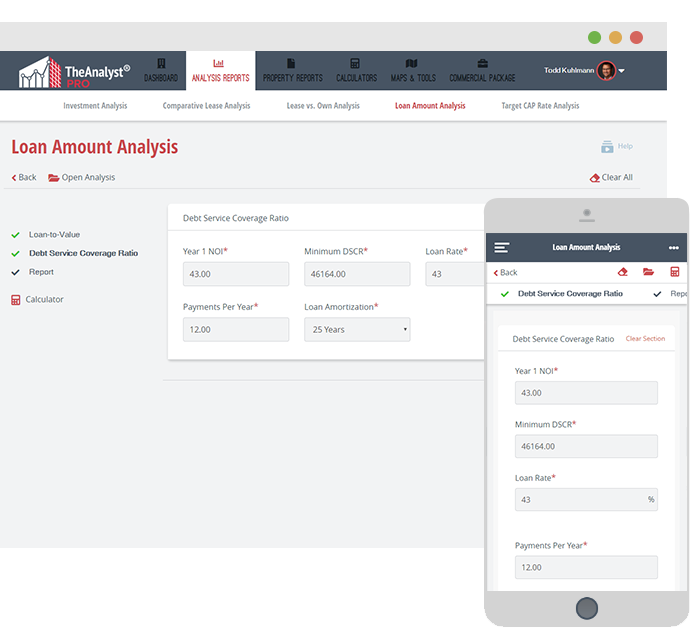 Begin using TheAnalyst® PRO on your desktop in minutes. Then download it to your phone and tablet.